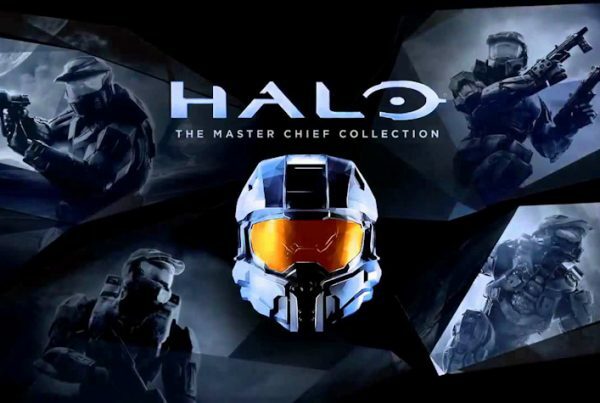 An update for the Master Chief Collection rolled out today. There were a few social playlist changes made as well as a bug fix, but the only competitive changes that have been made are to the H3 Lone Wolves playlist. Now in all Slayer, King of the Hill, and Oddball games, the magnum has been added to all assault rifle start variants. The bug fix and social playlist changes are listed below. The full forum post, by Postums, is available over on Waypoint. Next PostHCS Weekly | Episode 17 - Feat. UberNick!